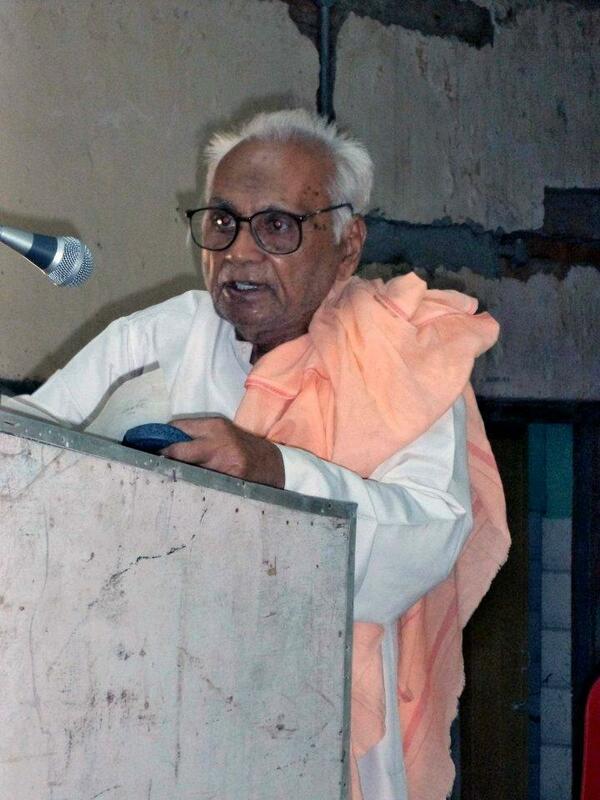 One of the earliest poets in KOSLI language, Sri Nakfudi Panda passes away today. 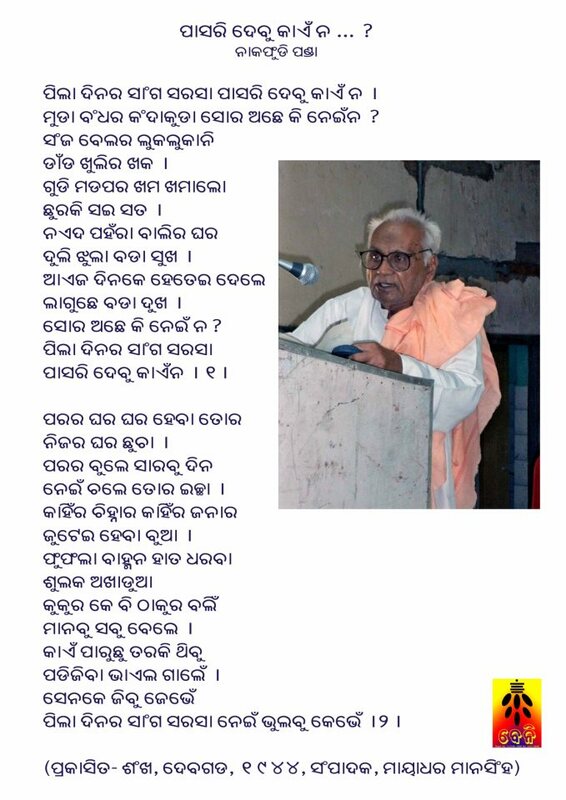 PASRI DEBU KAEN NA (Sankha, edited by Mayadhar Mansingh, 1944) was the first published poem of Sri Nakfudi Panda. 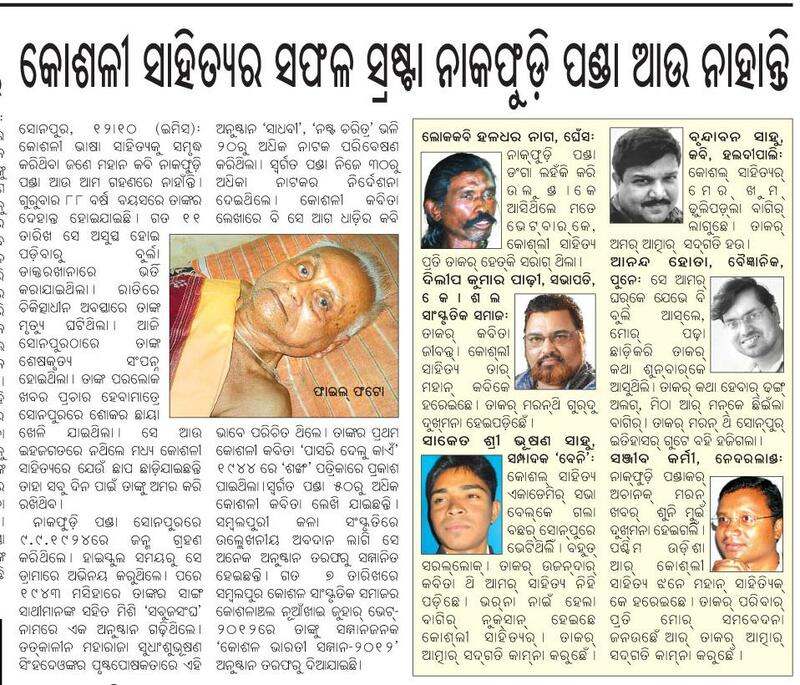 A great loss to Kosli literature. May his soul rest in peace!